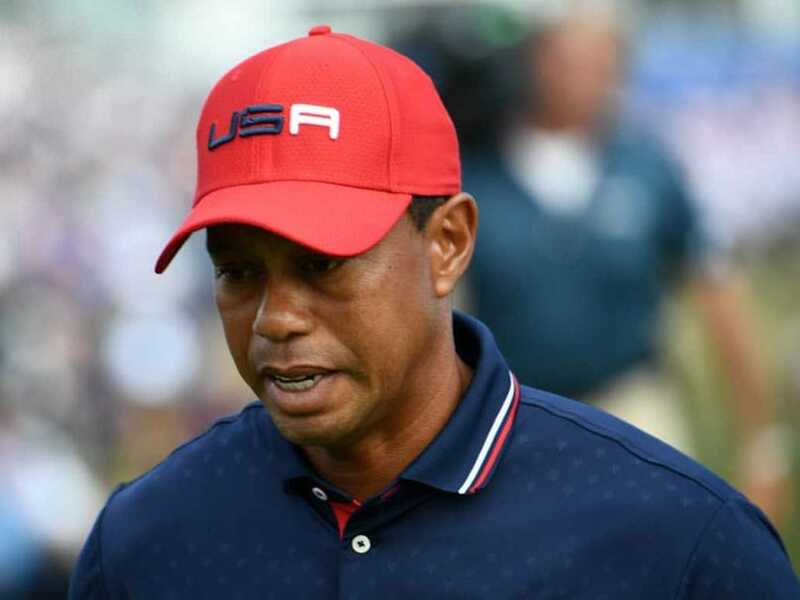 A despondent Tiger Woods admitted that he "was a contributing factor" as to why the United States surrendered the Ryder Cup to Europe, after losing all four of his matches at Le Golf National. 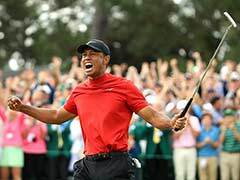 The 14-time major champion suffered only his second singles defeat in the match-play showdown with a 2 and 1 loss to Jon Rahm as Europe charged to victory. 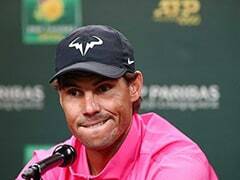 His miserable Ryder Cup record now stands at 13 wins, 21 losses and three halves. 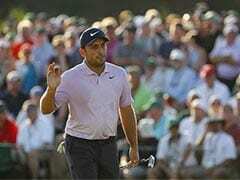 On Sunday, Europe's finest golfers recaptured the Ryder Cup, holding off a dramatic United States fightback to complete an emotional upset victory with Italy's Francesco Molinari clinching the outcome.